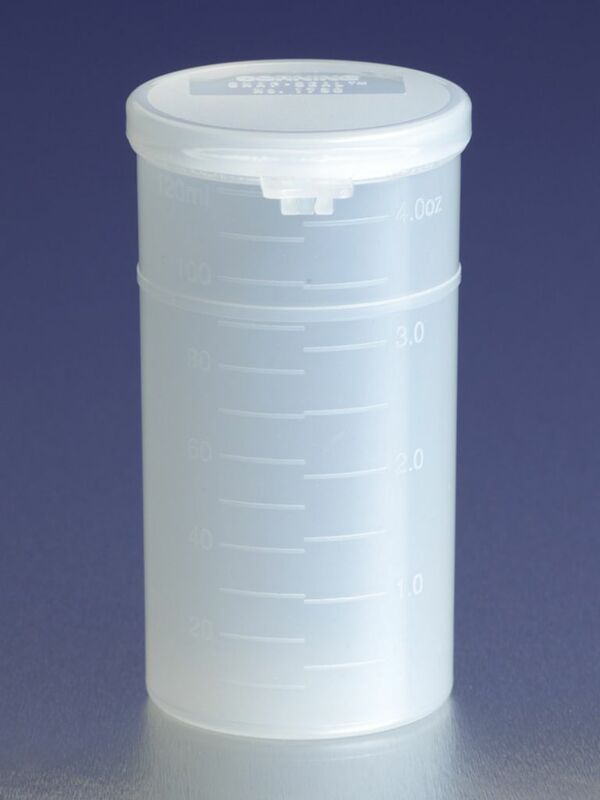 Perfect for field or lab use, these polypropylene containers feature leakproof hinged caps that can be opened with one hand. The caps can also be written on with pencil or pen. Capacity: 50mL. Packages of ten.